If you are a K-drama fan, you know who Gong Yoo is, because he is literally one of the best actors in South Korea. He was born 39 years ago, and started his career as an actor in 2001. He is well-known for his outstanding acting skills and his looks. He has a good body, proportion and a handsome face.Gong Yoo has appeared in many dramas and films, and he started to gain popularity after he appeared in Coffee Prince. In 2016, he appeared in the popular movie Train to Busan, and played a goblin for a drama called Goblin. Those performances made him the number one actor in South Korea at the time. He ranked first for Koreans who voted for “The drama characters they want to spend time with”. Gong Yoo said that he wants to be married when he is 40 years old. This year, he turns 40 by Korean age methods. Even though almost every women wants to date him, Gong Yoo is still single right now, although he has dated before. Do you want to know about Gong Yoo’s love life? Let’s check this article out! Are You Gong Yoo’s Ideal Type? As a one of the hottest man is South Korea, people are curious about why Gong Yoo is still single and what his ideal type is. Gong Yoo has shared that he wants to have a partner who’s emotionally stable. He stated that he is not young anymore, and he wants a partner who is secure and comfortable, emotionally. In another interview, the actor also said that he prefers someone whose personality isn’t reflected in how they look. He said he likes a woman who’s got a boyish style outside, yet has feminine beauty inside. He doesn’t like women who dress fancy, who are too elegant and ladylike. He added that he prefers jeans over skirts, and flats over heels. For personality, he likes a woman who is chill and honest. He also said that he can’t handle someone who is being too cute. So, are you Gong Yoo’s Ideal Type? Who is Gong Yoo’s Ex-Girlfriend? 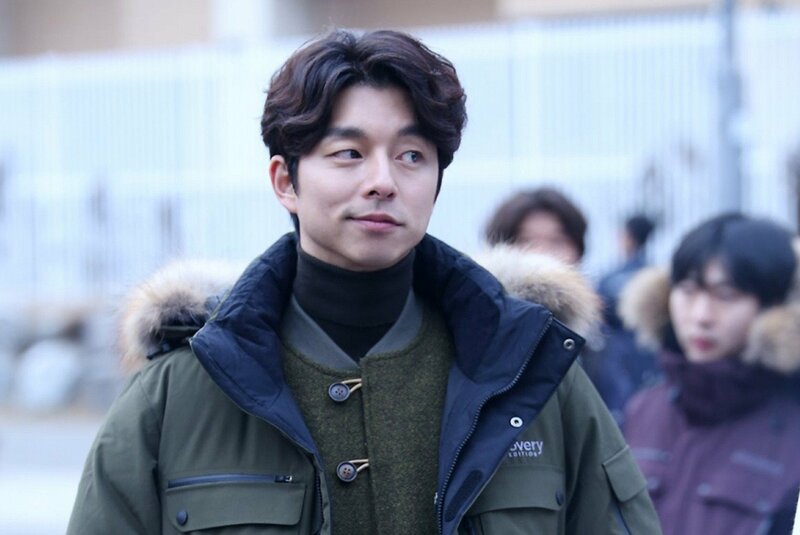 Gong Yoo isn’t the type of person who is open about their relationships. He rarely talks about his love life in public. He wants to be known because of his work, so he works really hard at acting, and keeps his real life private. Netizens believe that Gong Yoo has had girlfriends before, even though there’s no evidence but rumors. So, who are the women who are rumored to have dated Gong Yoo? Kang So-ra Is Leeteuk’s Ex-Wife from ‘We Got Married’- How Is Their Relationship Now?